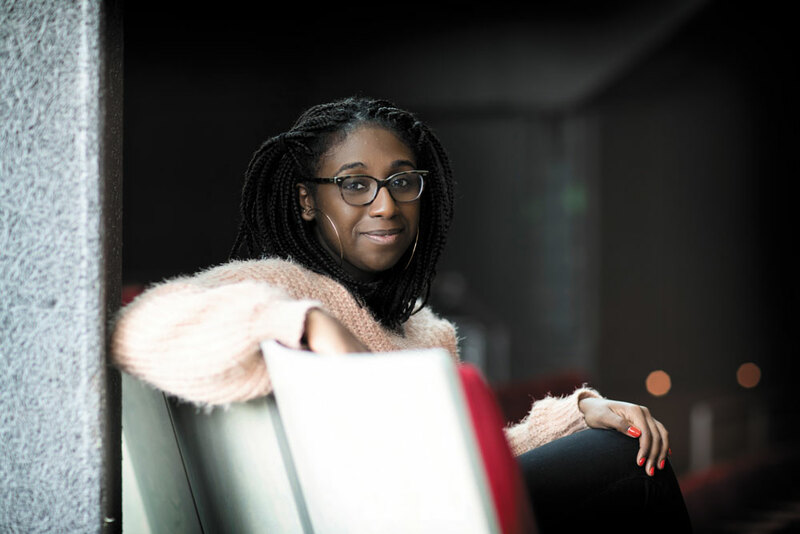 Micah Watson (Col ’18) began writing plays when she was a little girl. That love of playwriting has become her career path, which is off to a promising start after the Ridley Scholar received a Kennedy Center National Undergraduate Playwriting Award—$1,000 and a theater residency placement this summer—for her play, Canaan. Under the guidance of playwriting associate professor Doug Grissom, Watson says she submitted Canaan—a coming-of-age story about Louie, a teenager wrestling with political aspirations, generational divides and love in Washington, D.C., in 1968—10 minutes before the Kennedy Center deadline. A few weeks later, she learned that she’d won the award, which she formally accepted at the Kennedy Center in late April.